The Travelling Rolfer has relocated to the Bay Area to start a 3-year Master’s program in Philosophy, Cosmology, & Consciousness studies at the California Insitute of Integral Studies. The impossible commute that this relocation creates renders it impossible for The Way of the Elbow serve the Anchorage community as it deserves. I am pleased, however, to be able to recommend my fellow Rolfer Marnie DeFord to anyone who seeks the everyday ecstasy of a well-balanced body. She has kindly offered to write a small note, which I am posting with her permission. May the new year smile upon all sentient beings so the good shall be rewarded & the wicked drowned in compassion so that they repent their wicked ways. Thank you to all whom I have had the pleasure to work with. Now…MARNIE! 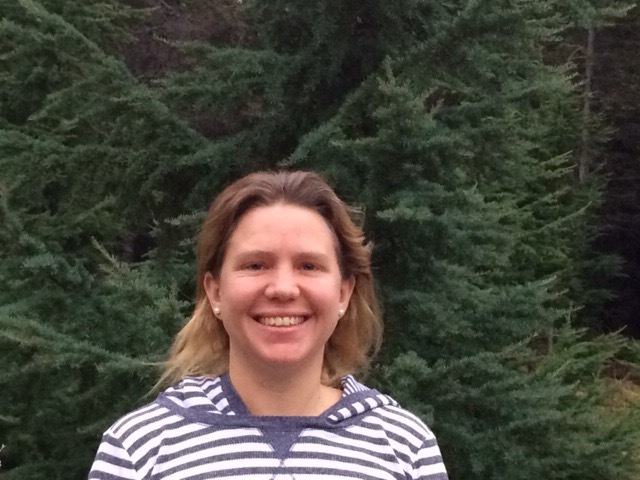 My name is Marnie DeFord, I have a private Rolfing practice in Anchorage. I work Tuesday’s – Friday’s & my office is downtown. I have enjoyed taking several continuing education courses expanding my knowledge of the body which has allowed me to help my clients to a greater extent. I look forward to meeting you & helping you feel more comfortable in your body.